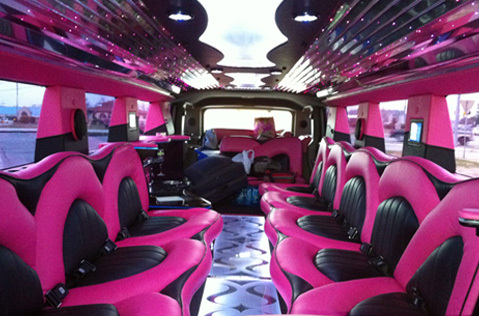 A one of a kind limo, our new “HOT PINK” Hummer has everything… complete interior package with comfortable seating for all of your party. Removable carpet reveals an amazing floor and this limo has ceiling lighting and strobes that synchronize with the full surround sound high output entertainment/music system. This is a PARTY RIDE you will NEVER FORGET! 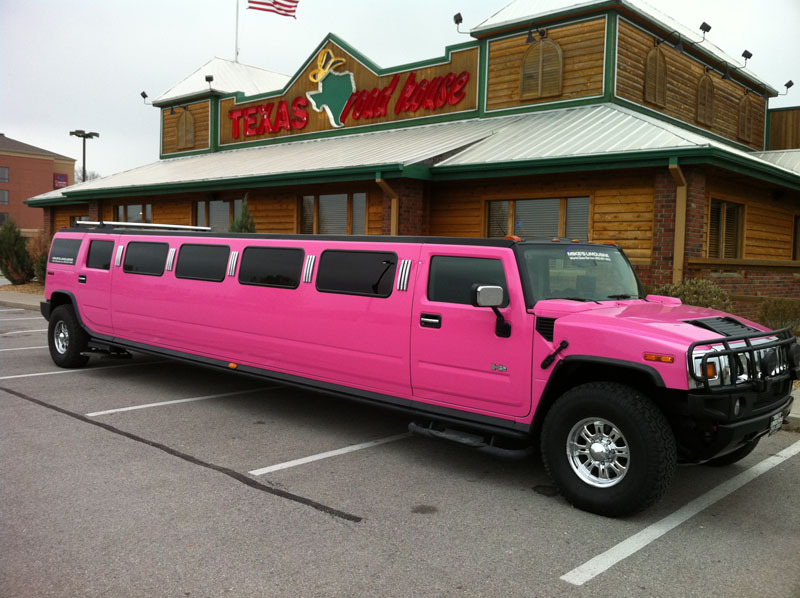 Call us to book this Hot Pink Hummer.